Change is inevitable. This is a statement we have all heard most of our lives. Change is good, change can lead to new and exciting things. Other say change can be bad. No matter what your opinions are many changes are coming to the Kentucky Transportation Center. 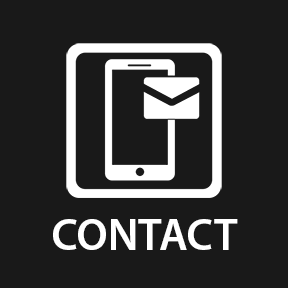 Some timer ago, we began updating how we, as an organization, can make positive changes to those we work with and serve. 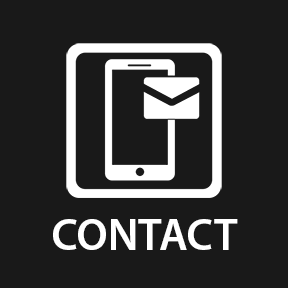 Among those changes, it was decided it is time for KTC to have a new logo. 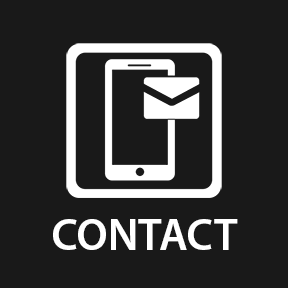 Introduced roughly a year ago, The new KTC logo embodies how we, as an organization, wish to be perceived. The blue icon of the state of Kentucky is meant to represent that we, as a group, represent all the people of Kentucky. Our research is meant to change the lives of everyday Kentuckians. With the latest innovations currently available, and many more along the horizon, transportation as we have lived with it in the past and present will fundamentally shift in the future to come. Change is coming. We seek to make the many transitions in the future more reliable and easy for all people who wish to take part in change. 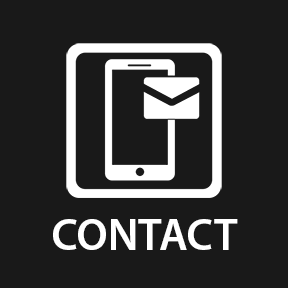 Among the many aspects of rebranding KTC, one of the flagship projects we are working on is to remake our website more accessible for researchers and members of, not only the Kentucky Transportation Cabinet, but all transportation research centers all over the country. 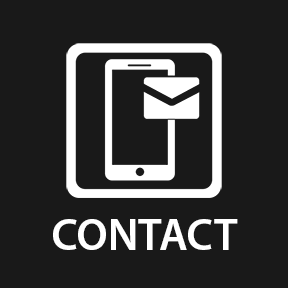 As well as providing the latest in our research publications and papers, we will be making many training materials, both manuals in digital format and videos of all that is new and innovative in research and development of transportation for both civilian, commercial, and industrial partners. 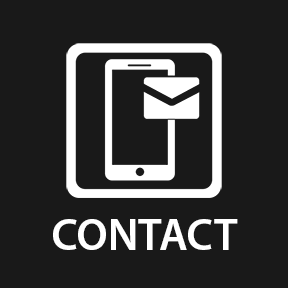 Once our website launches, new features will be added on a constant, regular basis to keep all our partners informed of the latest goings on at KTC. 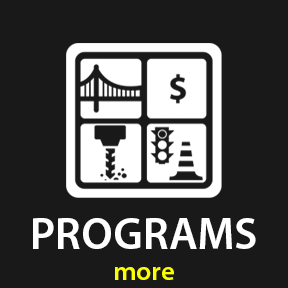 Numerous federal agencies and national transportation organizations, including the USDOT, AASHTO, and FHWA, have stated that improving the condition of America’s infrastructure requires a holistic approach. Focusing on a single area at the expense of others produces solutions that are too narrowly focused and do little to shore up the long-term resiliency of the nation’s transportation system. KTC recognizes the importance of developing and sustaining an expertly coordinated multidisciplinary research program to resolve even the most daunting transportation challenges. Staff from KTC’s research groups are in continual dialogue with one another and routinely collaborate on projects to devise solutions that resonate with transportation agencies across all levels of government. KTC is currently developing new posters for each of our research areas. These posters will, hopefully, inspire and excite the minds of those thinking about transportation as a career. Many different areas of research, innovation, and opportunity are available for those willing to pursue the exciting world of transportation innovation. Be on the lookout for these new marketing posters in the months to come. We hope you will be inspired by and enjoy some of the new changes in store for the Kentucky Transportation Center. 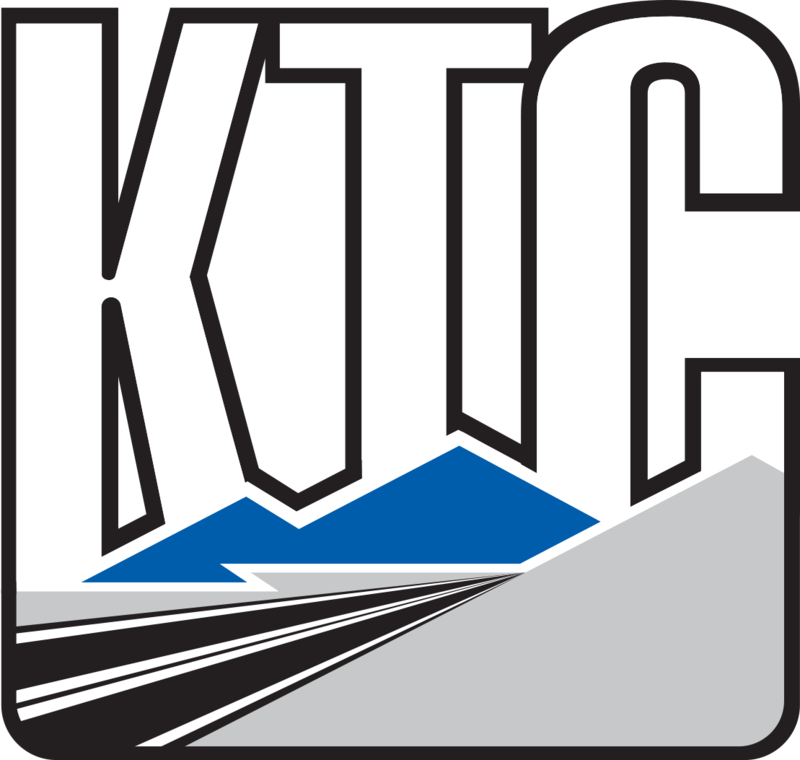 The unique relationship between KTC and the Kentucky Transportation Cabinet streamlines the implementation of critical research findings. Since its inception in 1980, KTC has carried out the Cabinet’s research program through a master research agreement. The only one of its kind in the U.S., this agreement has transformed the state into a laboratory for innovative project development. Informed by KTC’s groundbreaking research, the Cabinet has earned transportation awards from AASHTO and its regional affiliates — SASHTO and MAASTO — over the past five years. The proposed center will provide KTC and KYTC with an opportunity to deepen its collaborations, which will facilitate creation of project development and delivery strategies that can be implemented across the U.S. to revitalize the nation’s infrastructure.